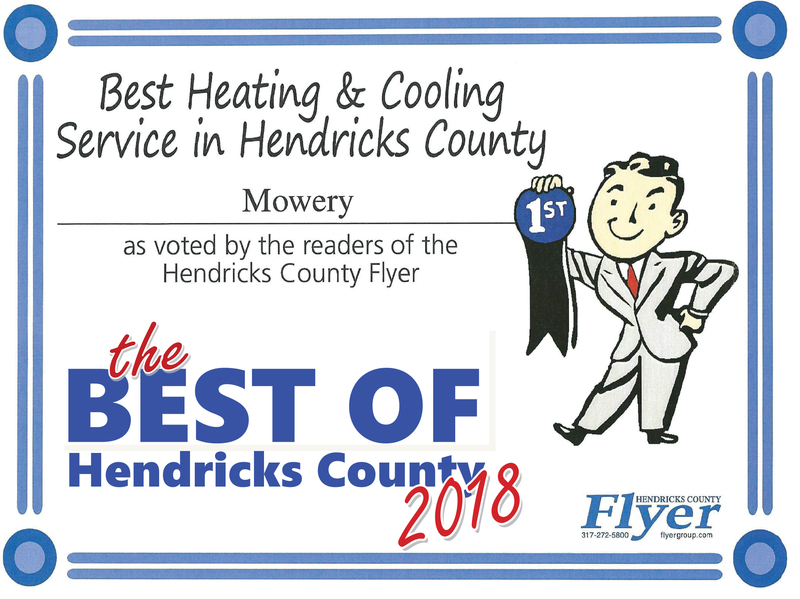 Since your home’s heating and cooling systems are essential to your household and its occupants, the choice of an HVAC contractor is one of those decisions that are vitally important. This is why we’ve compiled a quick list of five tips for hiring one. 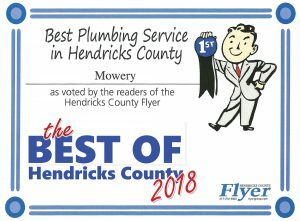 If you’re looking for a reputable HVAC contractor, the first thing you should do is ask people you know and trust. There’s a good chance that if they’re happy with their contractor, you’ll be happy, too. This can prove to be a great way to find the perfect contractor with minimal time and effort. Referrals provide you with unbiased opinions about the contractor you’re considering on using. A good rule of thumb is to choose a few letters from the alphabet and ask for referrals with last names starting with those letters. That will give you a fair sampling. NATE (North American Technician Excellence) certification is governed by a board of experts tasked with testing technicians to ensure a vast knowledge of HVAC topics. If a potential contractor doesn’t employ certified technicians, choose another contractor. 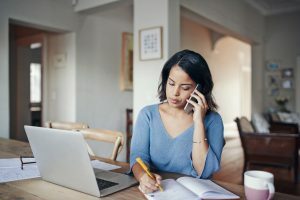 Technology in the HVAC industry is in a constant state of flux and it’s very important that a contractor you hire understands these changes and keeps up with current trends. 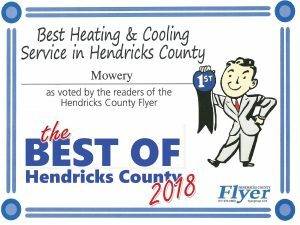 This will ensure that you’re always getting the very best service and informed recommendations on upgrades to your heating and cooling systems. A great way to check out any company is to visit the Better Business Bureau website and look at their listing. If there are complaints, that doesn’t necessarily mean they’re a bad company. Depending on the nature of any existing complaints, how they dealt with them is more important. 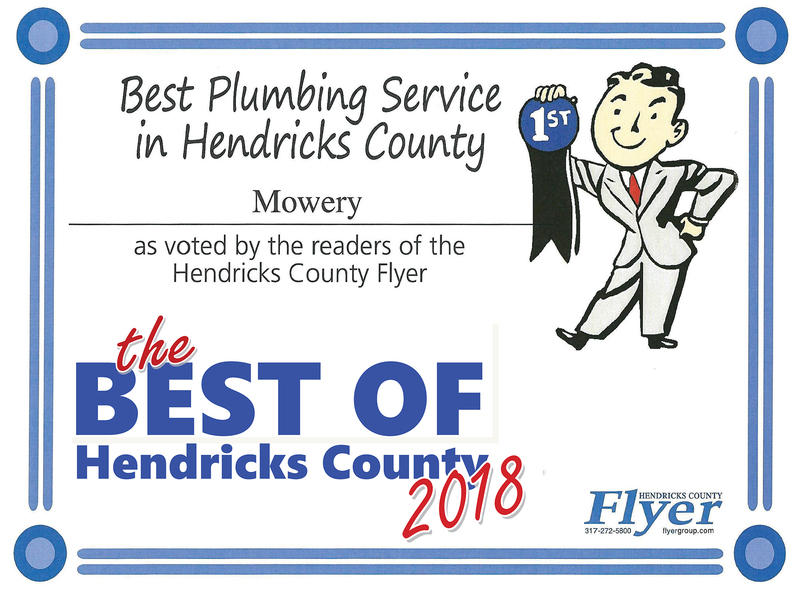 To hire a reputable HVAC contractor, please reach out to the professionals at Mowery Heating, Cooling and Plumbing. 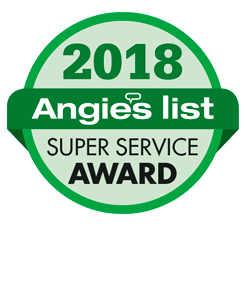 We’ve been serving the needs of Indianapolis and the surrounding area since 1970.